Disclosure: Contains affiliate links. All opinions are mine. Are you a makeup addict on a budget? Don’t worry, you’re not the only one! 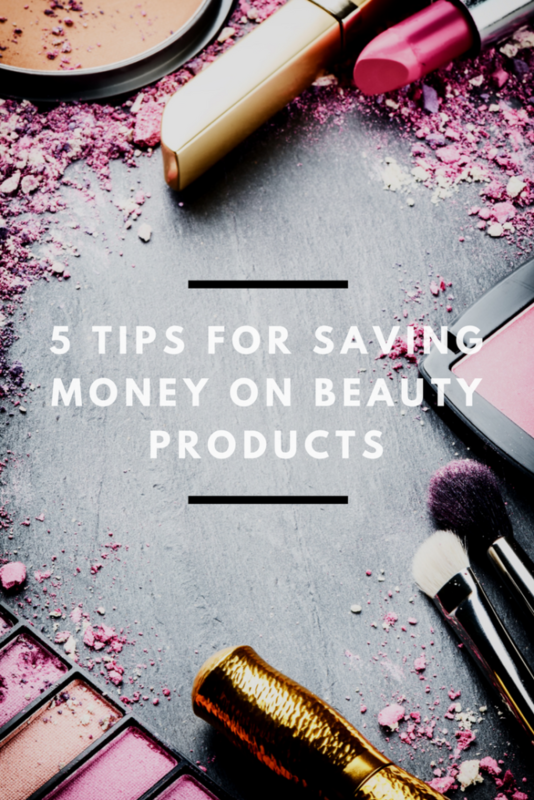 Makeup can be a tough hobby when you’re trying to save, but fear not – in this post, we’re sharing some of the best tips for saving money on beauty products. 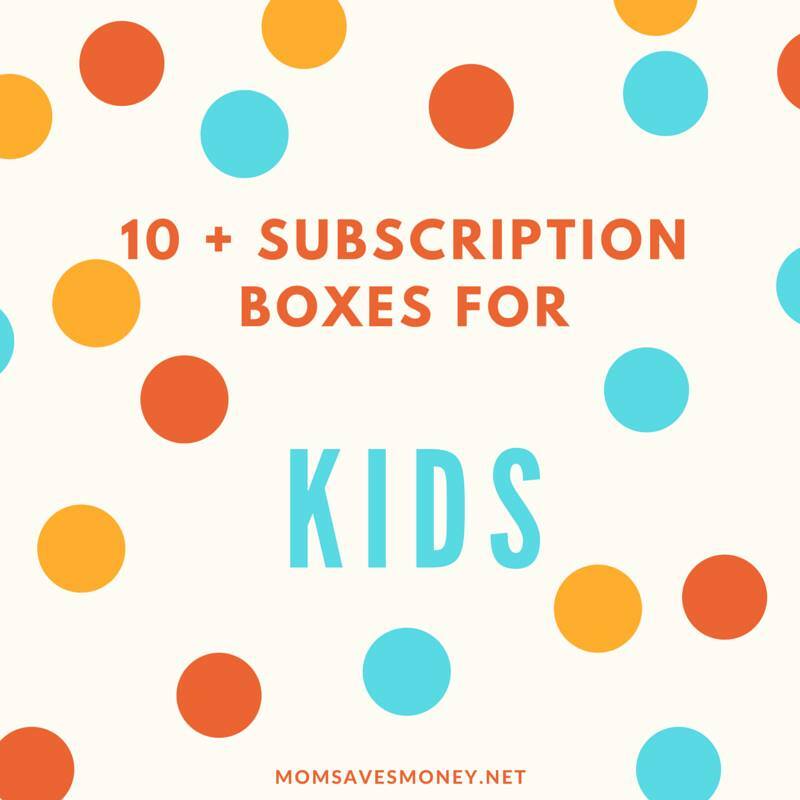 In no time, you’ll be expanding your collection and your savings too. 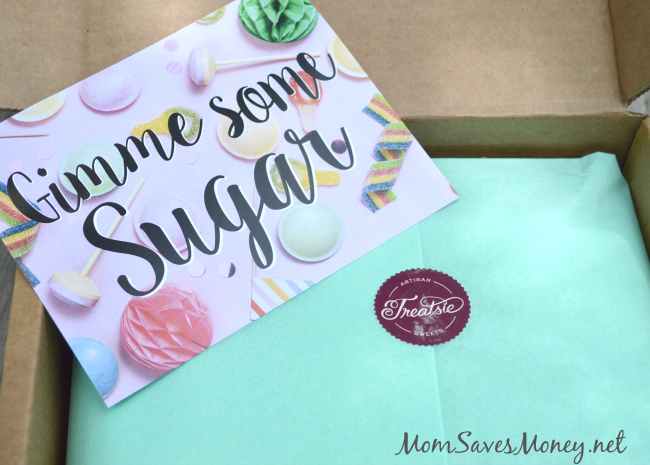 If you haven’t tried a subscription service yet, now is definitely the time to dip your toes in the water. There are tons of different ones so make sure to look around online before committing to one and read reviews from people, check out what products they got, etc. – then when you’re ready, get started! 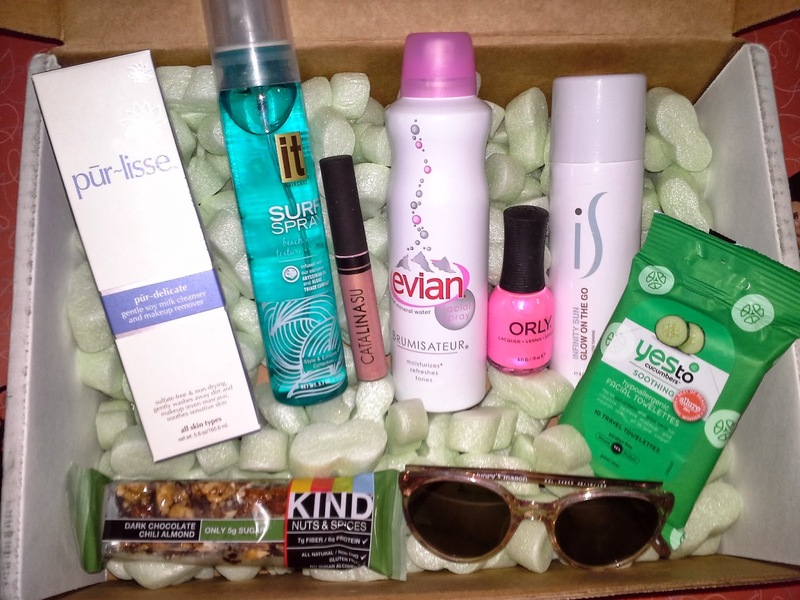 Some of the more popular beauty subscription services are Birchbox, Beauty Box 5, Ipsy, Target, and Sephora. While the high quality makeup products out there are certainly worth the price, not everyone has them in their budget and that’s a-okay. That’s what “dupes” were created for. Most high end makeup products have a similar product in a drugstore that could pass as a duplicate for the original. You can search specific products to find dupes or follow beauty bloggers to find out about popular dupes to help you start saving money on beauty products. If you have Amazon Prime, Amazon Beauty offers a great collection of beauty products including skincare and cosmetics. Most of the items on there are covered by Amazon Prime which means you’ll save on shipping. This is also a great place to look for those dupes you discovered. If you’re looking for cheap (but quality) makeup products, try e.l.f. out. You can find these products online at Amazon or in-store at Walmart, Target, Five Below, and more. In addition to being easy to find, almost every product they have is around the $5 mark or less. Their eyebrow kits are pretty esteemed in the makeup addict world, even for being budget friendly! They also have a wide collection of brushes for everything you’d need and the brushes are great quality. Dying your hair at a salon is a huge expense, and if you’re looking to avoid it but still have your hair dyed, consider doing it yourself. There are lots of options at different (but still cheaper) price ranges including henna hair dye, box dye, or dye you have to mix yourself from places like Sally’s Beauty Supply. Watch a YouTube tutorial if it’s your first time dying your own hair so you can get an idea of how to make sure your coverage is great. Saving money on beauty products can be easy if you know the tricks! Do you know any other tricks for saving money on beauty products? Share in the comments below.